You know summer is around the corner when you start seeing the big names hit Marbella. 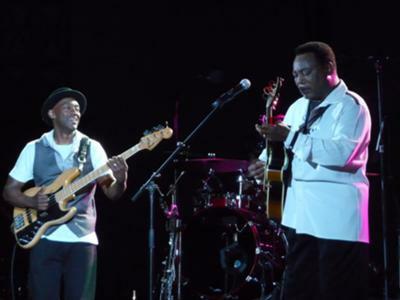 This year you won´t want to miss the George Benson concert in Marbella on Saturday July 14, 2012 from 9:45pm at Parque de la Constitucion in Marbella. This soul legend is playing some of his most popular songs live for one night only including "On Broadway", "Give Me The Night" "Never Give Up On A Good Thing" and many more. 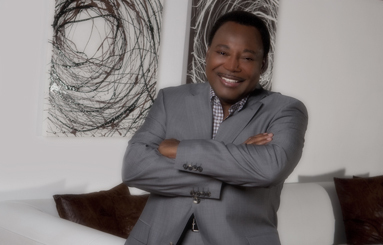 At various points along the four-decade continuum of George Benson’s career, he has been heralded as a jazz guitarist of unparalleled chops, a vocalist with great emotional range and sophistication or a combination of both. However, he regards himself as an entertainer in the broadest sense of the word – a singer of songs, a spinner of tales. Tickets are also available at El Corte Ingles and www.nvivo.es. 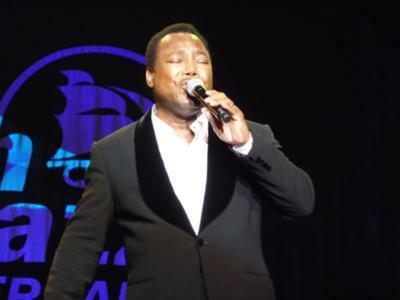 George Benson is playing in Marbella as part of the Starlite Festival - a charitable event organized by Antonio Banderas. For more details and information on other summer concerts, click here.